Nearly 10 years after the original series ended, Gilmore Girls: A Year in the Life is here, Lorelai (LAUREN GRAHAM) stills runs the Dragonfly Inn, and now lives with Luke (SCOTT PATTERSON). Her daughter, Kory (ALEXIS BLEDEL), now 32, juggles career complications and ex-boyfriends, while matriarch Emily (KELLY BISHOP) adjusts to widowed life. 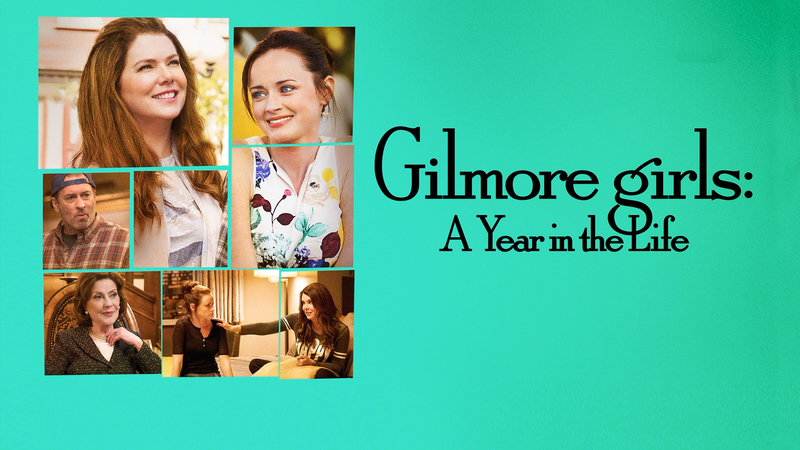 In four chapters studded with drop-ins by quirky Stars Hollow friends, the Gilmores confront long-standing unresolved issues going head-to-head with passionate heart-to-hearts. This two-disc release comes housed in a standard Blu-ray case. Sadly, no features were included. 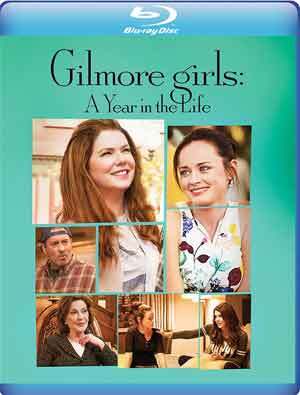 Gilmore Girls: A Year in the Life arrives on Blu-ray through the Warner Archive Collection presented with a 1.78 widescreen, as originally shown on Netflix, and given a 1080p high-definition transfer which looks rather good showing off bright colors in keeping with the more light-hearted, warmish tone of the show. Detail is decent and I didn’t notice any major signs of artifacts or aliasing. Each episode comes with a basic but adequate DTS-HD Master Audio 5.1 track. Of course, most of this is dialogue-heavy however there are spurts of depth courtesy of the soundtrack which has plenty of music. On the other hand, but not surprising, the LFE track rarely, if ever, kicked on. 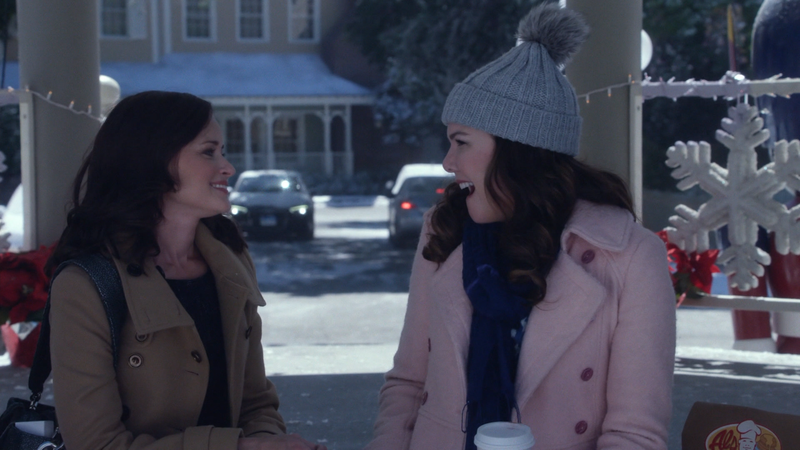 Overall, although I didn’t really watch Gilmore Girls when it originally aired, it’s a series that I found somewhat enjoyable on syndication with lively and likeable characters so it is nice seeing them back together in Gilmore Girls: A Year in the Life is a fun experience of four mini-movies. Unfortunately this Blu-ray from Warner’s Archive Collection does have any features but the video and audio transfers are both well done.